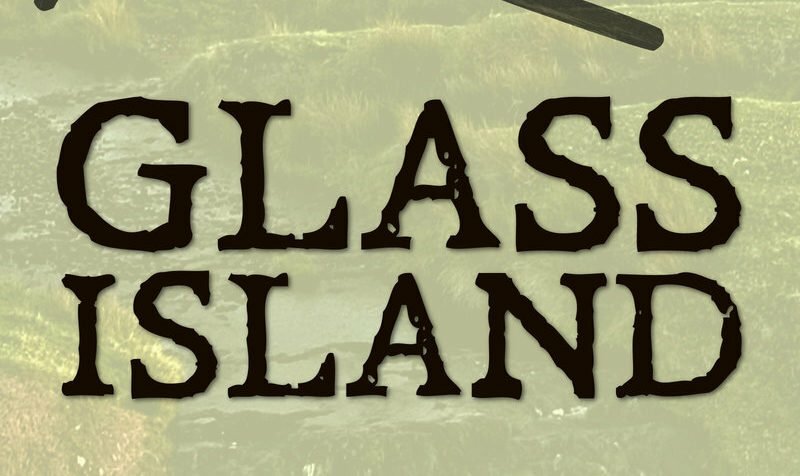 From debut author Gareth Griffith comes Glass Island, an evocative literary historical novel in the vein of Nicola Griffith’s acclaimed Hild. In AD 576, as the Saxons push further westward, Eleri Gwir, the daughter of a Celtic chieftain, finds her fate entwined with that of the Red Cloaks of Caer Baddan, the last remnant of the Roman legions on British sol. Author Gareth Griffith left Wales at the age of twelve but has never lost his fascination with the history and people of Celtic Britain. His meticulous research and vividly realised characters make Glass Island a rich and compelling novel which brings to life a moment of transformation that shape Britain of today.